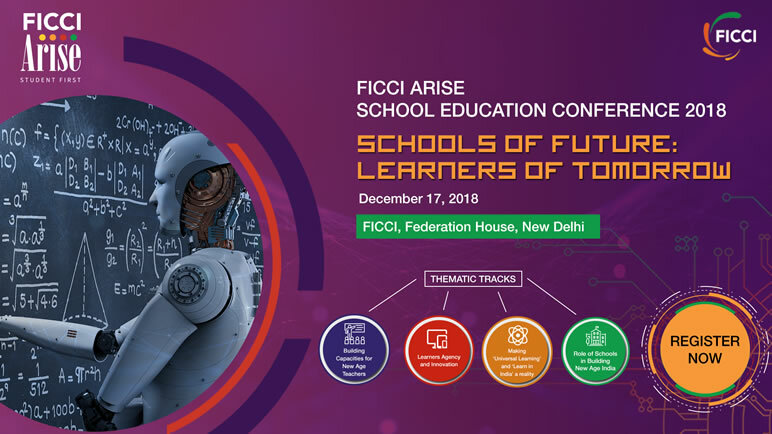 Federation of Indian Chambers of Commerce and Industry (FICCI) is organizing its annual flagship conference for school education and nation building on the ‘Schools of Future: Learners of Tomorrow’ at FICCI, Federation House, New Delhi on 17th December 2018. In line with the current government’s focus on achieving quality education the conference aims to deliberate on drawing a visionary roadmap to new paradigms and evolving concept of schooling powered by innovation, inclusivity, autonomy and concern for sustainability. 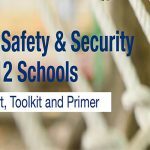 The agenda is to bring to fore solutions whereby K-12 sector can work along with the government to make a definitive difference and complement our nation’s priorities. 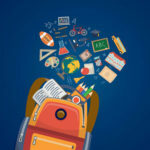 The conference will entail several high quality sessions, with eminent national and international speakers presenting their views to align K-1`2 education with the evolving industry needs and adapt to the unprecedented disruption in the education paradigm. The conference will witness the participation of more than 400 delegates including state and central government officials, regulators, prominent educators, think tanks, consulting firms and institutions from across India.